NAREE is an ancient Lao word, meaning “woman”. The brand is born in 2013 after receiving the highest recognition for outstanding business plan in the STEPS Young Entrepreneur Marketplace Competition and becoming the very first fashion handbags brand name in Laos. The signature of NAREE is the possibility to offer you a very special customized bag of your dream. NAREE received many awards and showcased its products in many countries as Thailand, Korea, Malaysia, China, France and USA. 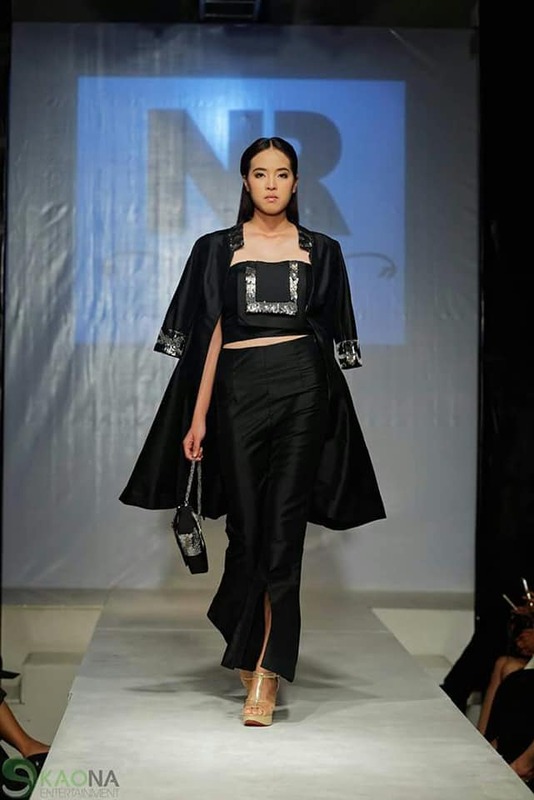 The mission of Katai (Manothip Siripaphanh), entrepreneur and designer of Naree, is not only to create bags, but becoming an inspiration to many Lao youth to implement their ideas and to prove that fashion business in Laos have good potential. This year, Naree will be on Lao Fashion Weeek runway on 12th September 2018 with red,black and cream theme, inspired from the hot color of Mekong sunset.